Frogmore Real Estate Partners (FREP) I is fully invested into 15 assets with majority of the transactions realised. Frogmore Real Estate Partners (FREP) II is fully invested into 10 assets with majority of the transactions realised. Frogmore Real Estate Partners (FREP) III is fully invested into 11 assets, 2 of which have been realised. Existing investors can access Quarterly Reports for FREP I, FREP II, FREP III for detailed Fund and Asset Level Performance figures by visiting the Investors Area Section. 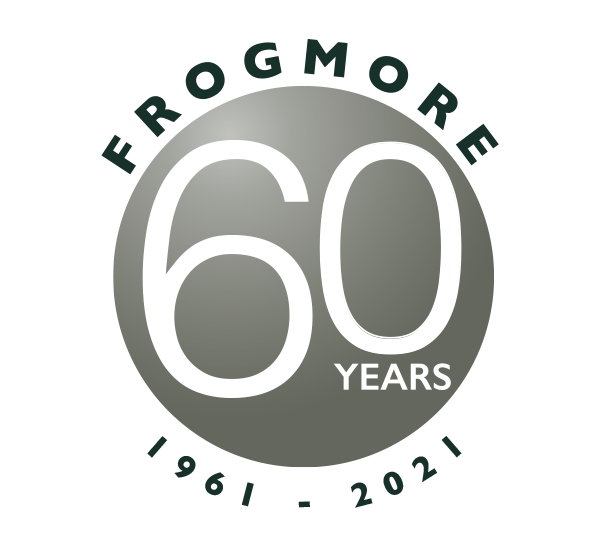 We would welcome prospective or new business queries, please contact Swati Srivastava on 020 7016 6016 or swatisrivastava@frogmore.co.uk.